As buildings are becoming more “green” in their design and construction, there is a growing trend to use more wood products in addition to the more traditional steel and concrete. Recent changes in Washington State building codes now allow mass timber construction up to 18 stories for certain building types. This is in part due to advancements in wood technology -- specifically, the use of cross-laminated timber (CLT). 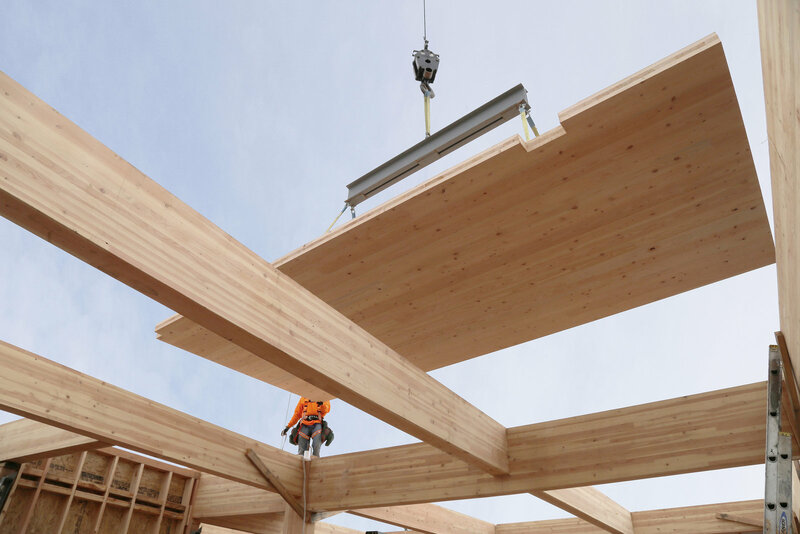 With new plants coming on line throughout the western United States to produce products like CLT, this is a timely topic to learn more on the use of mass timber construction in buildings, and products like CLT. 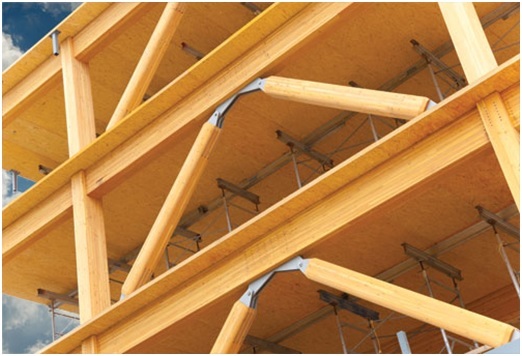 Dean Lewis of DCI Engineers and Russ Vaagen of Vaagen Timbers will speak on the trend to design and construct taller and taller buildings with wood.